UPDATE – 19 April, 948am: TM has released an official statement regarding this matter. For more, check out the follow-up report right here. If you have been facing connection problem to certain sites throughout the day, this might be the reason behind it. 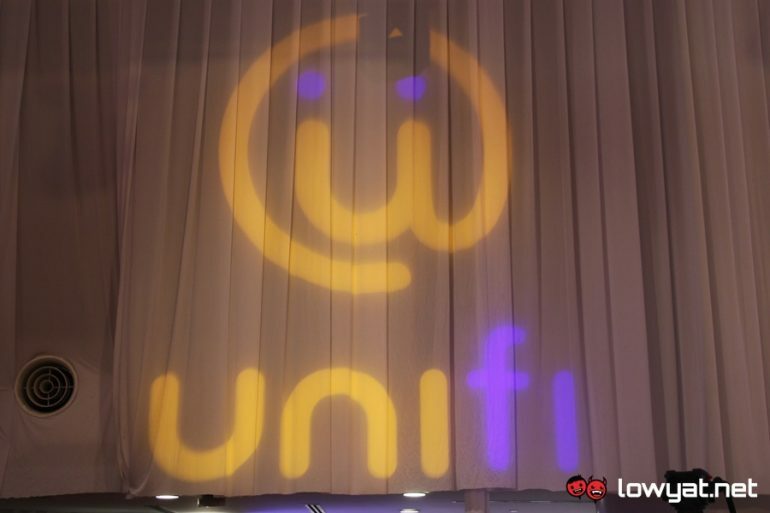 In a response to a customer on Twitter, TM has stated that its unifi service is having some difficulties accessing international websites. The response also mentioned that the issues are being handled at the moment. That being said, the repair is expected to be completed only by 25 April. 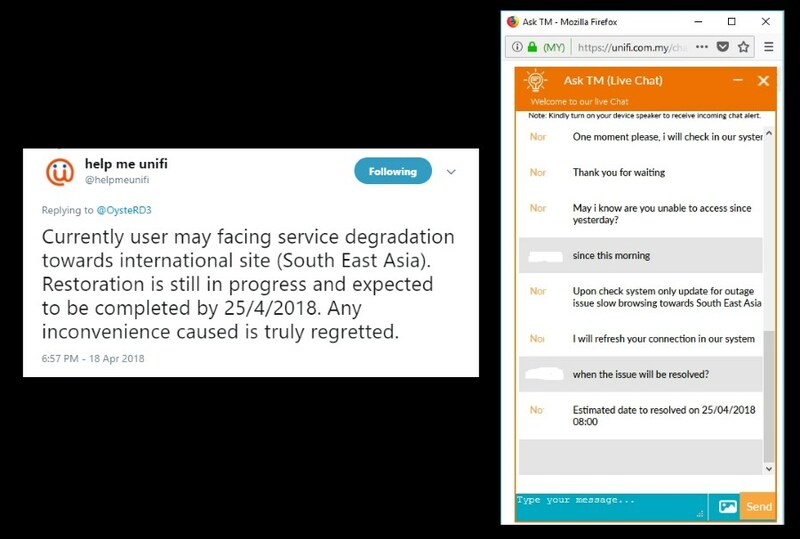 Lowyat.NET Forum member, linkinxmen has also confirmed that the same response was provided by TM’s customer service personnel through the company’s Live Chat feature.